That about covers everything Obama’s trying to do. 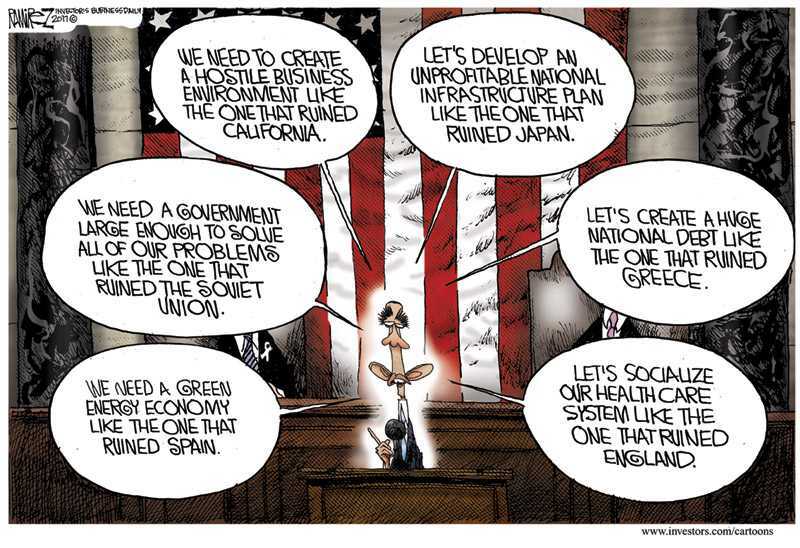 Let’s ruin America with one ruinous policy after another. And the fact that everything he’s doing has already been tried before and completely failed before shouldn’t have anything to do with anything.